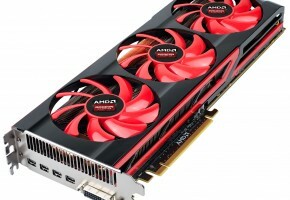 The new Radeon HD 7950 marks the launch of AMD’s more affordable Radeon HD 7900 series GPU. 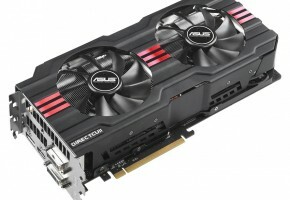 The Radeon HD 7950 is priced to compete with the GeForce GTX 580. We’ll look at performance in comparison to several video cards in single-GPU, dual-GPU CrossFireX, Eyefinity, and Overclocking to see where it truly lands. AMD is launching the Radeon HD 7950 today. The Radeon HD 7950 sits just under the recently released Radeon HD 7970 on the performance tree. The AMD Radeon HD 7950 is part of the Radeon HD 7900 series, and shares all of the Radeon HD 7970’s features. 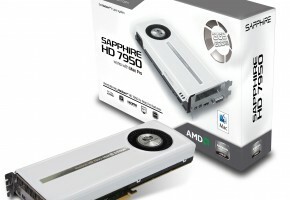 The AMD Radeon HD 7950 simply put, is the Radeon HD 7970 scaled down to sell at a lower price point, in this case $449 MSRP. 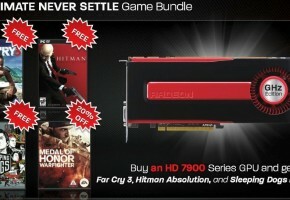 The Radeon HD 7950 will be sold for $100 less than a Radeon HD 7970 at $549. 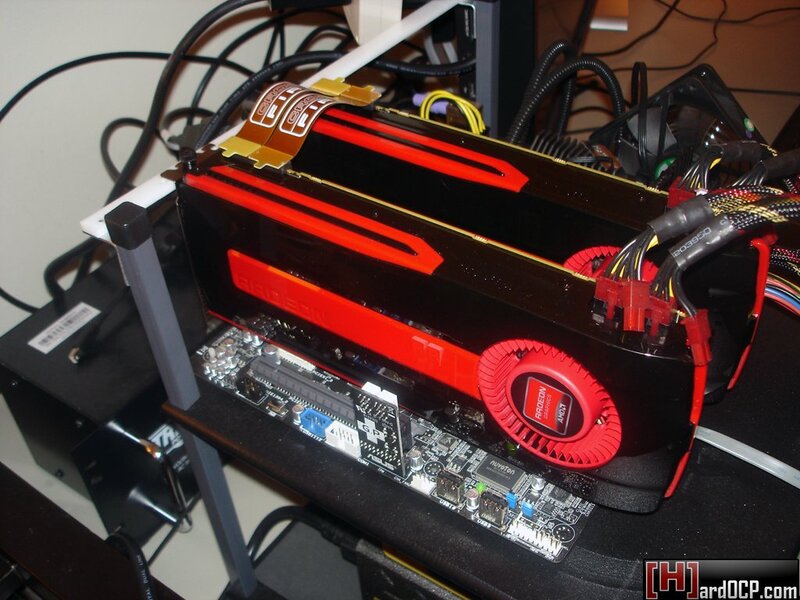 This allows more people to be able to afford the performance of the Radeon HD 7900 series. As of writing this, we are seeing many Radeon 7950 cards listed on Newegg, all above MSRP as might be expected on launch day. If you haven’t read our Radeon HD 7970 evaluation, please at least read page 1 of that article first. In that evaluation we dive into the Radeon HD 7970 specifications, all of which apply to the Radeon HD 7950 being launched today. 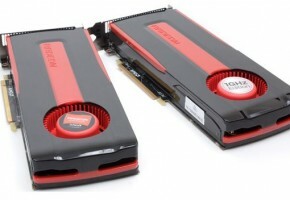 Every feature mentioned and discussed in regards to the Radeon HD 7970 are also associated with the Radeon HD 7950.